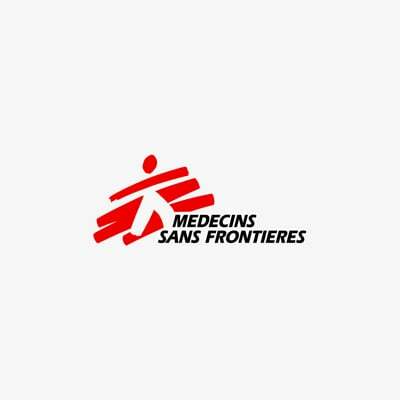 Médecins Sans Frontières (MSF) denounces the recent air strikes on and next to nine hospitals across Idlib province, in North West Syria, including three hospitals supported by MSF. These attacks took place over a period of four days, between 7 and 10 August 2015, and indicate an increasing pattern of healthcare structures and civilians being affected as a result of the ongoing war. Among those killed in the strikes were three hospital staff members, one patient and seven civilians. Seven hospital staff members were wounded, along with six patients and over 18 civilians. A dialysis centre serving much needed treatment to a catchment population of 30,000 people remains closed as a result of the airstrikes and patients must now travel close 70 kilometers in an insecure environment to access treatment. Services in other hospitals were also affected, including surgery, orthopaedics and physiotherapy. Two ambulances, a generator and a laboratory were destroyed by the missile strikes while three ambulances were also left damaged. Similar attacks on civilian infrastructures, including many health facilities, have taken place in recent months in many governorates where government forces are no longer in control. MSF calls on all parties to the conflict to respect hospital grounds and ensure civilians are protected. MSF operates 5 medical facilities inside Syria and supports more than 100 hospitals and clinics. It is also working with Syrian refugees who have fled to Iraq, Jordan, and Lebanon.